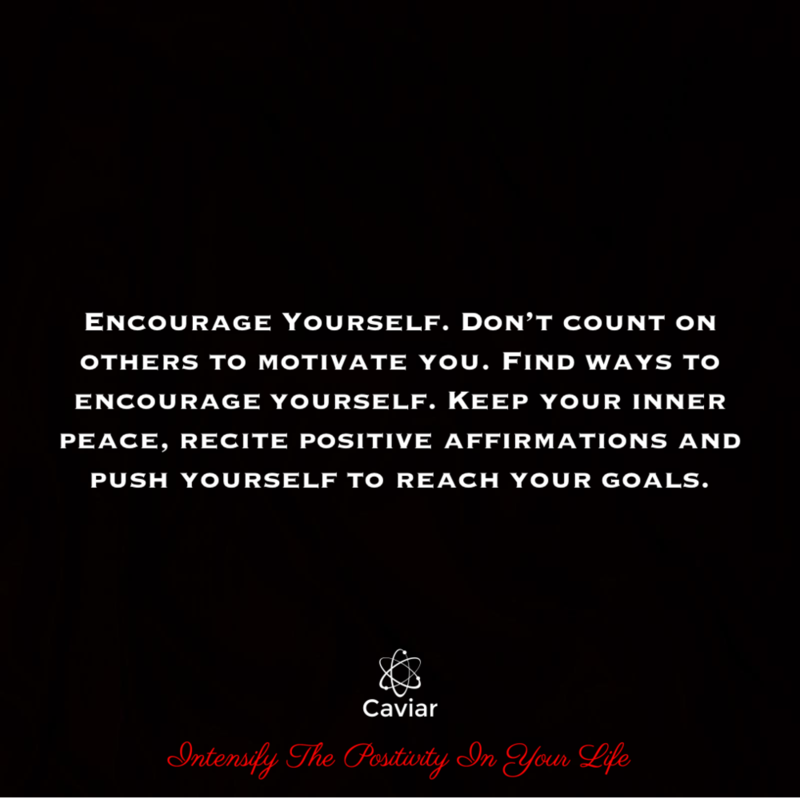 Keep Your Eyes on the Prize — Positively Caviar, Inc.
I’ll admit it I’m guilty of setting goals and straying away from them over time. I’m sure we all are. Think about it. It’s almost December How many of your New Year New You goals have you checked off your list? This year, taking measurements to keep me on track has made all the difference. At the end of each day ask yourself if you did something to get you closer to conquering your set goals and ultimately achieving your dreams. If the answer is no then it’s time to re-evaluate. Below are some tips to keep you on track. Encourage Yourself. Don’t count on others to motivate you. Find ways to encourage yourself. Keep your inner peace, recite positive affirmations and push yourself to reach your goals. Write Down Your Goals. Write down your goals and keep them in plain sight. Get an Accountability Partner. It’s always easier for you to stay on track when you have a friend with the same mindset to push you. Get someone to hold you accountable and get you back on track if you stray. Give Yourself Deadlines. Adding deadlines to your goals will increase the challenge and motivate you toward checking something off your list.